When we pack to go to a national convention one thing we never leave behind is our Vault 180 wall display system. 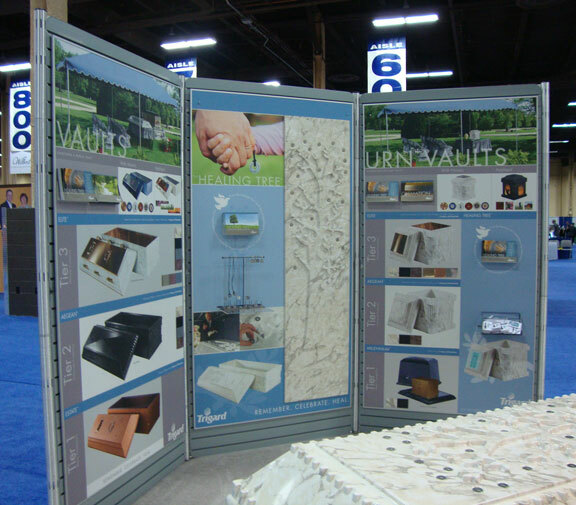 Did you take advantage of special pricing on our Vault 180 displays at convention? Don't worry, you still have time to take advantage of our $100 off promotion. 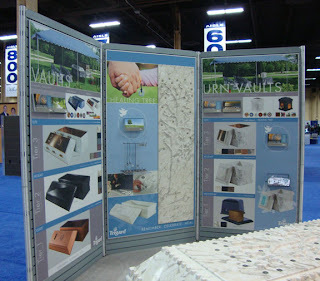 We are extending show special pricing on all orders for Vault 180 wall displays placed before May 31, 2012. Call Customer Service at 800.637.1992 to save big on our Vault 180 displays and to start planning your new showroom today.